In some ways it’s hard to believe this day has come. 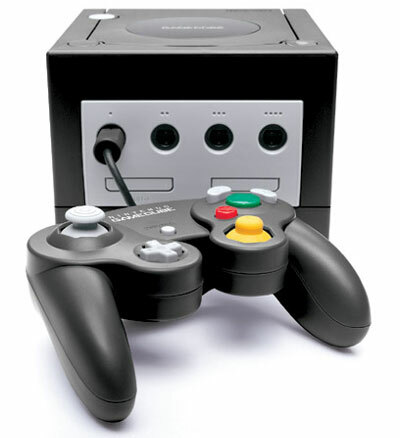 Today is May 17th and that means it is exactly ten years since the launch of the Nintendo Gamecube in Australia. On May 17th, 2002, ten years ago to the day, my school had a Staff Development Day, so we didn’t have to go to class. It was clearly put on so the teachers could all go grab themselves a shiny new Nintendo Gamecube. Featuring one of the most comfortable controllers ever designed. That day represented the first time I had ever purchased a video game console with my own hard-saved pocket money. That little black box was also the first console I had ever taken home on launch day. Its graphical power, quite impressive at the time, blew me away after years playing Nintendo 64 games, but more importantly the Gamecube provided just as many wonderful gaming memories as its predecessor. Its handle and small size meant it never stayed in one place for too long, making temporary homes at friends’ places, where the good times rolled on.